Learn to play guitar by counting to 6. Learning to read guitar tablature is very hard and frustrating. I have a simplified music learning system that teaches you to play the guitar by counting. You learn where and how to play the notes on the guitar by simply counting to 6 by this simple teaching method. This is the most complete course to learn to play the guitar . You are not tied down to a computer you can take this and go anywhere and practice.You learn the basics at your own pace and at the end of the course you learn to read and play guitar tablature. 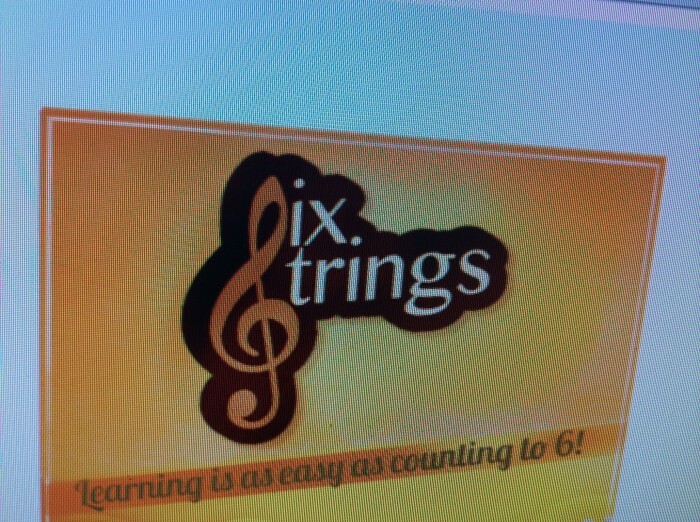 There is no other music learning system available today that teaches you to play by counting to 6. I am looking to go into a partnership. 50,000 $$ would let me fast track finish the patent and buy the-material to get this manufactured. I have a agent that states guitar companies have shown interest but want the patent for protection . This simplified music learning system is in the provisional patent stage waiting to go into a full utility patent. My logo is trademarked and registered.. This has not been sold or sent to market at this time. The market potential is unbelievable there are plenty of guitar courses out there but no one has my system . It is unique and has been proven .Any age from 8 to 80 can use this . The novice beginner and frustrated guitar player would learn to play from this system easier and faster than any other course available today.This can be converted to a app for any phone and the ability to go into the school systems in the U.S.. I have plans for a web site that takes hundreds of songs from any genre of music convert it over to my tablature and sell all formatted out to the buyer for a nominal price. DVD's will also show you how to play each and every song you purchase one note at a time showing finger placement and everything you Need to know to play the song you purchased. I have a guitar manufacturer that would make complete guitar packages to buy from economical guitar packages to top dollar . Have a weekly ask the guitar expert any questions for a monthly subscription . 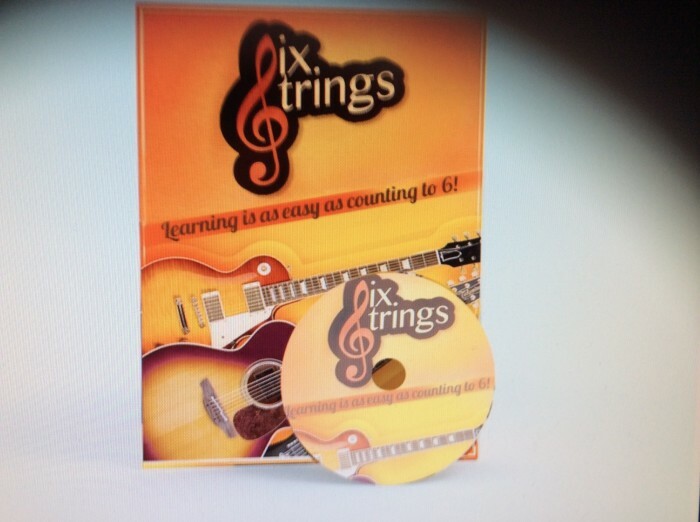 Once you buy the 6 strings learning system we will have all the basics offered to you to keep you playing moving forward and buying top dollar products at a reasonable price with outstanding customer service and value for you dollar. I have a provisional patent. Page created at 2019-04-25 0:00:52, Patent Auction Time.